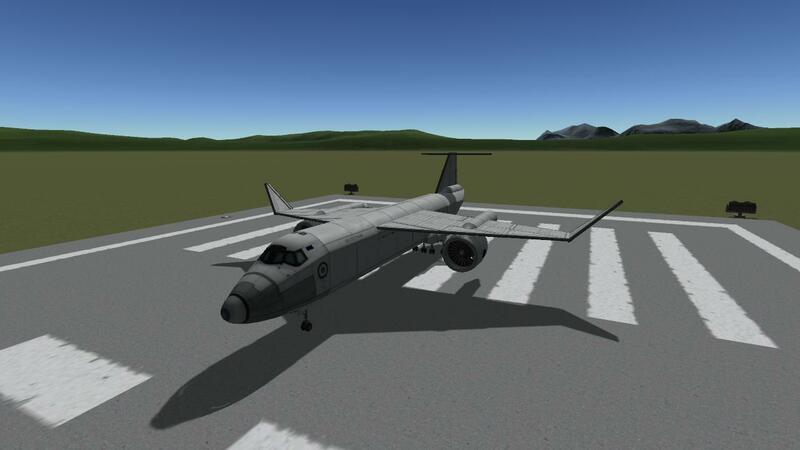 A jet Designed to hold large loads in it’s cargo bay and still be able to turn fast. 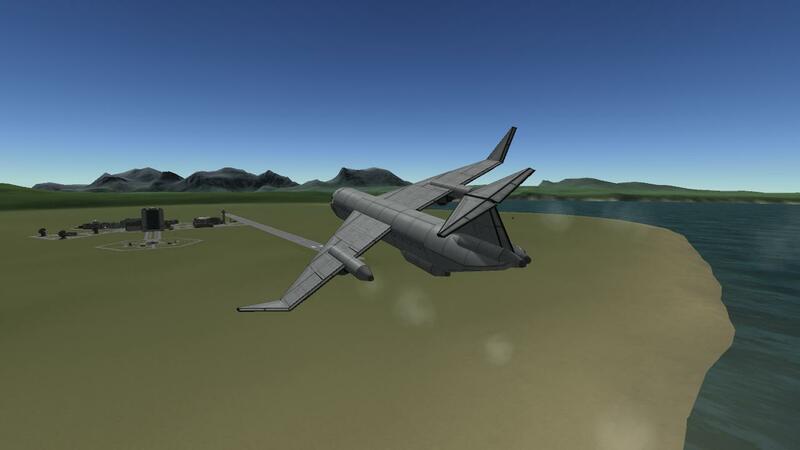 With its slanted wing design it is able to better hold the engine weight. A stock aircraft called C-26 Cargo Jet. 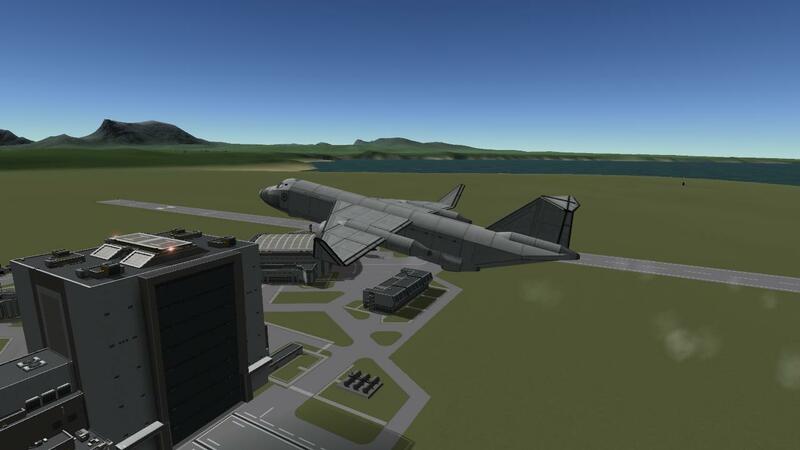 Built with 87 of the finest parts, its root part is mk3Cockpit.Shuttle.